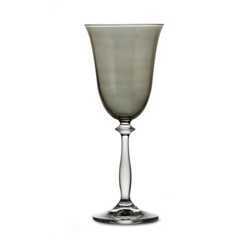 Arte Italica designs innovative tableware products that are unique in the marketplace - pewter and glass combinations, sophisticated hand painted collections, and beautifully textured dinnerware designs - true trendsetting ideas that are timeless. 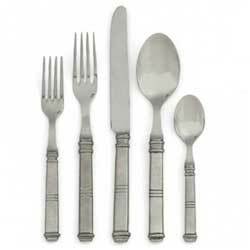 Each piece is handcrafted using the same techniques passed down through generations of skilled artisans. 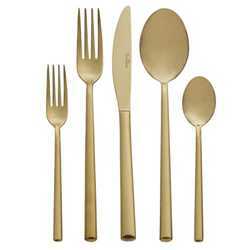 Arte Italica products blend easily with one another – and with other tableware collections - in a variety of combinations which enhances one’s ability to create a truly personal statement that can last a lifetime. 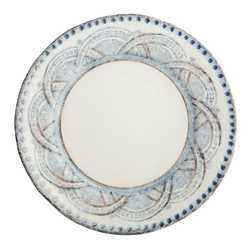 Arte Italica is constantly updating patterns with new pieces, or adding accents to coordinate with their core collections. 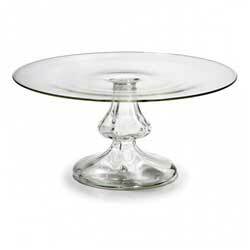 The combinations are endless, and we would be pleased to assist you in designing a wonderful, timeless table. 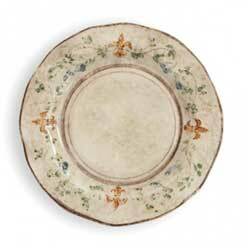 Arte Italica ceramics are beautifully hand painted or decorated with lovely surface detail. 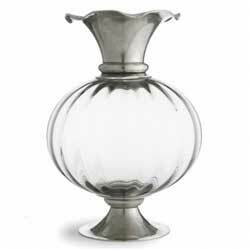 Patterns are created with the intention of mixing their pewter and glassware for a spectacular table. 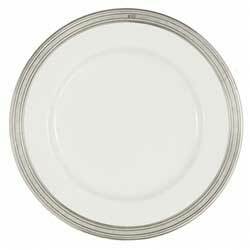 For a traditional table with great utility, consider Bella Bianca, their popular white pattern made of stoneware that is oven, microwave and dishwasher safe. 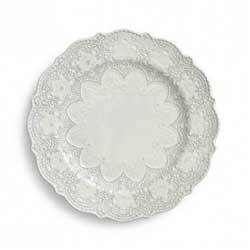 Merletto and Finezza have beautiful lace surfaces. 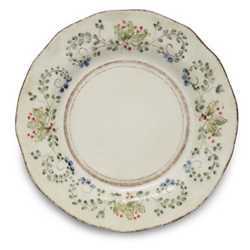 If you prefer decorated dinnerware, Burano, Medici, and Giulietta feature hand-painted designs. 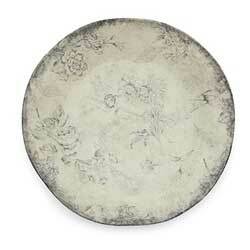 Consider Graffiata for a contemporary, organic aesthetic. 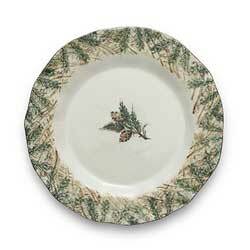 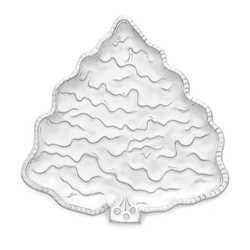 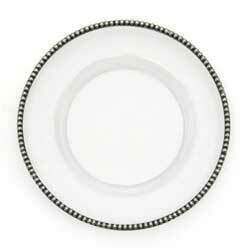 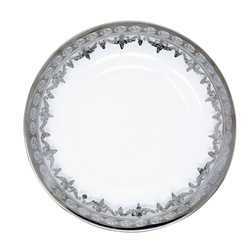 Looking for holiday dinnerware? 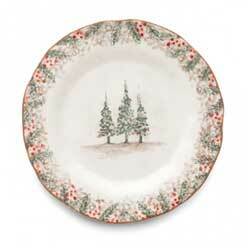 Bella Natale in white, or Natale and Foresta hand painted patterns are worthy candidates. 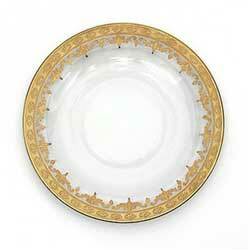 Arte Italica also has a new introduction, Medici Festivo, with beautiful, delicate decoration. 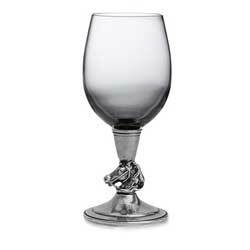 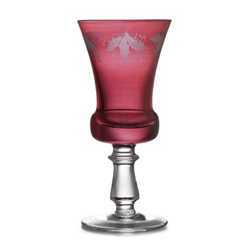 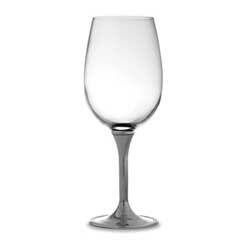 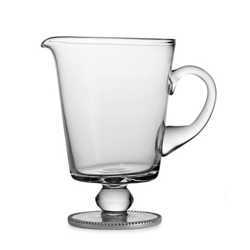 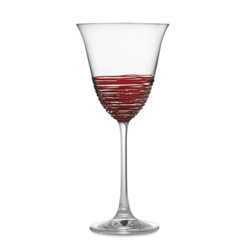 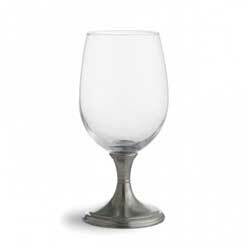 Arte Italica has several choices of dinnerware, stemware and barware with pewter trim, with which you can create a sophisticated and warm setting. 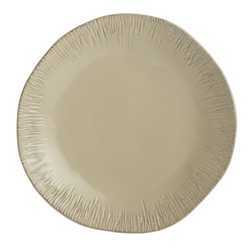 Tuscan is their largest and most popular dinnerware collection of ceramic with pewter trim, and offers a range of serving accessories, while Perlina features the same combination of materials with a classic beaded motif. 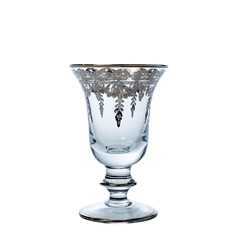 Arte Italica also produces dinnerware that combines glass with pewter trim in Eleganza, with the same beaded décor as Perlina. 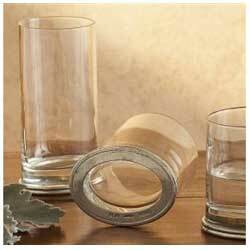 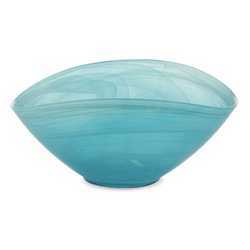 Volterra has swirled, colored glass with pewter trim for a modern look. 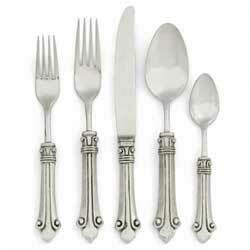 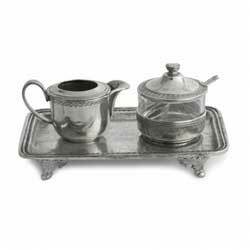 You’ll also find many Arte Italica pewter serving accessories and decorative pieces to complement your table, as well as flatware in 18/10 stainless steel with pewter handles. 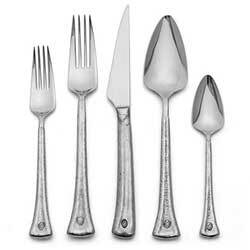 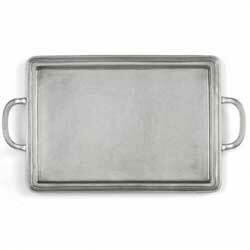 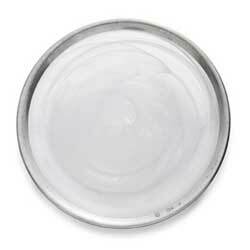 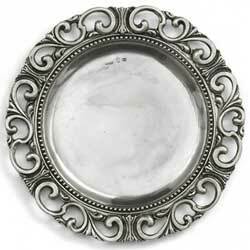 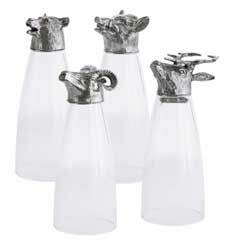 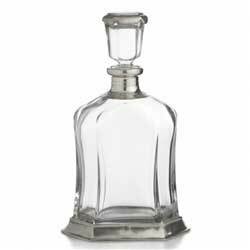 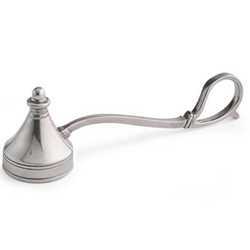 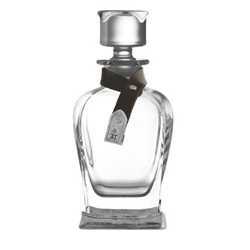 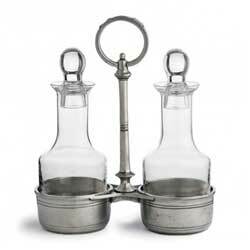 All items are handmade in Italy using high quality, food safe pewter. 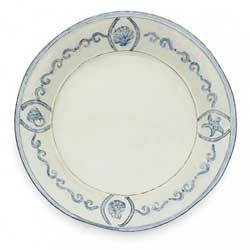 Arte Italica's founder, Ann Skidmore, envisioned beautiful Italian dinnerware and home décor when she began the company in 1997. 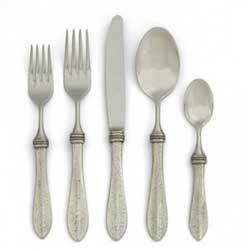 With her love of Italian history, culture, and art, she began by importing fine Italian pewter which was difficult to find in the United States at that time. 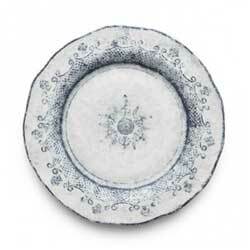 Soon, she was designing and importing handcrafted ceramics, glass and bronze. 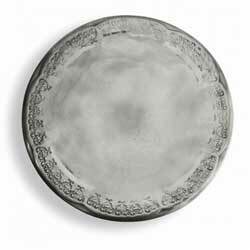 In 2000, Arte Italica became the first company to combine pewter and ceramic into beautiful dinnerware and accessories. 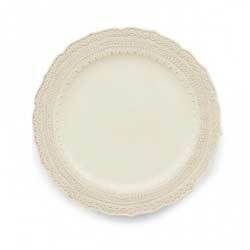 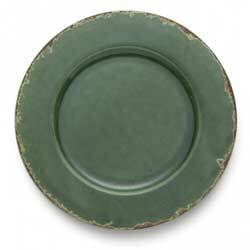 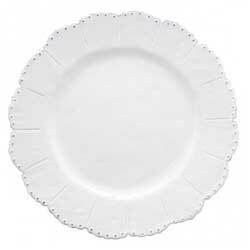 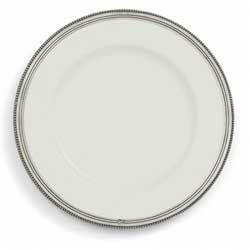 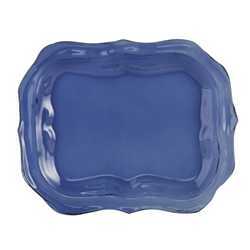 That collection, Tuscan dinnerware, remains a best seller to this day. 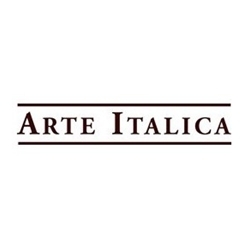 After Ann’s death in 2014, Arte Italica was purchased by Chris Colliins. 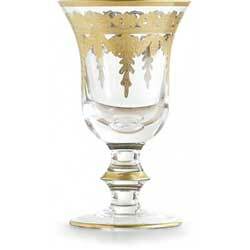 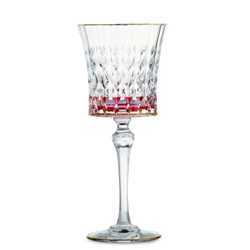 The company remains one of the leading importers of luxury European décor.